Get away to the country! 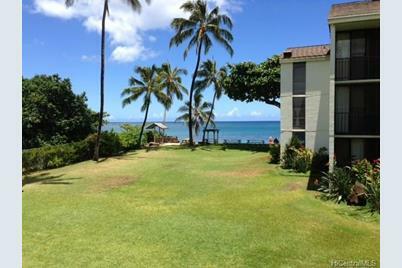 Rarely available 1-bedroom w/ 2 full baths ( possible 2 units) in desirable Haleiwa Surf building on the North Shore. Wake up to the waves from Alii Beach and end your day with a beautiful sunset. This is a Fannie Mae HomePath property. Purchase the property for as little as 3% down! This property is approved for HomePath and HP Renovation Mortgage Financing. 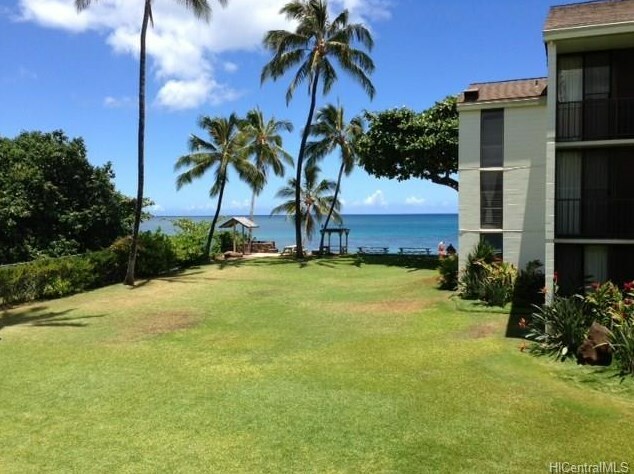 66-303 Haleiwa Road #210, Haleiwa, HI 96712 (MLS# 201331719) is a Condo / Townhouse property that was sold at $465,000 on February 07, 2014. 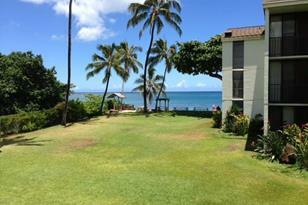 This property was sold by Anne I. W. Keamo from our Leeward Office.Want to learn more about 66-303 Haleiwa Road #210? 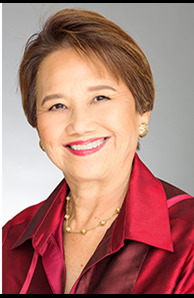 Do you have questions about finding other Condo / Townhouse real estate for sale in Beach Parks? You can browse all Beach Parks real estate or contact a Coldwell Banker agent to request more information.